In order to participate in or “hack” conversations your customers are having, you first need to know what they are. Unfortunately a lot of these conversations happen on more closed networks like Facebook which can make it difficult to uncover what is being said. As a special treat, I’ve included a copy of my deck below so that you can experience the world of Wonka on your own time (if only I could get the GIFs to work in SlideShare!). 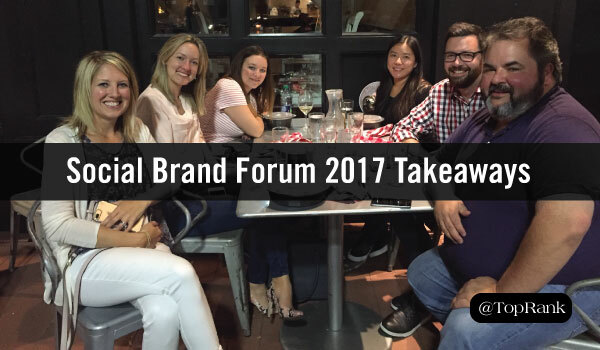 The post Top Insights, Takeaways & Favorite Moments from #SocialBrand17 appeared first on Online Marketing Blog – TopRank®.